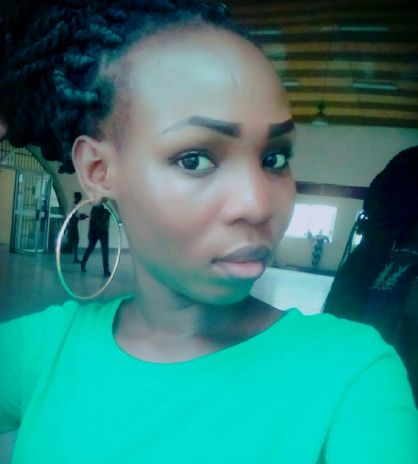 The beautiful lady pictured here, Ayibiri Ayomide, a first year student of the University of Lagos took her own life on Thursday evening hours after her room mates disgraced her for allegedly stealing their stuffs. It was alleged that her room mates at Queen Amina Hostel at Unilag complained of missing belongings. In the process, they searched all the room occupants bags only to find all the missing items in three bags belonging to Ayomide, a student of Business administration department of Employee Relations and Human Resources Management. After the discovery, fellow roommates humiliated her by calling thief and all sort of demeaning names. When the shame became unbearable, she called her mother, a staff of the University of Lagos who came to her rescue. She told her to pack her belongings and took her home. She left her at home and returned to her office. Upon returning, she met her in a critical state and later found out that she had poisoned herself using sniper (an insecticide). She was rushed to a medical center in Yaba from where she was referred to LUTH. She gave up the ghost at LUTH around 8:24pm last night.